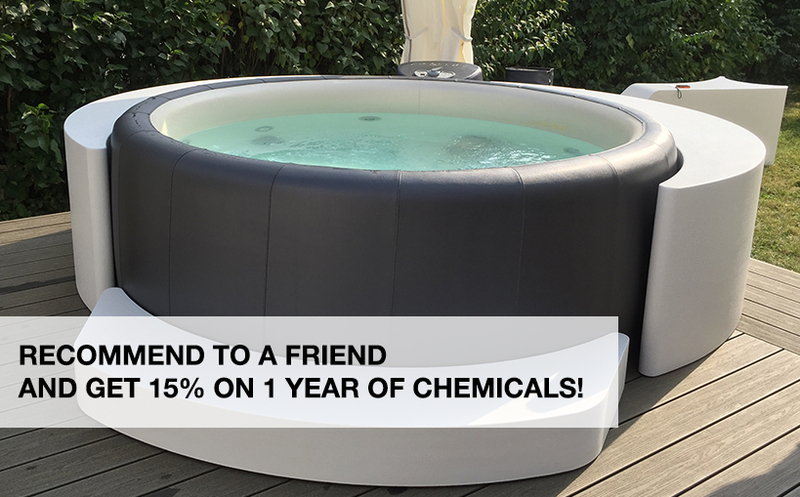 Tell us what you are looking for and we will endeavour to find the perfect Softub for you! Simply specify your ideal budget, colour, size and accessories and we will send you our best price . If we don't have in stock what you are looking for we will automatically place you on our 'Priority Waiting List' with no obligation on your part.